The new Ruger LCP II with improved features. 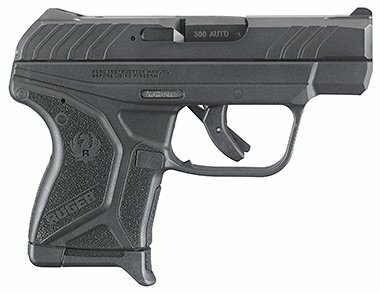 Ruger has just announced the introduction of their new LCP II, chambered in .380 ACP. The original Ruger LCP was launched in 2008 during the height of the pocket pistol crave. 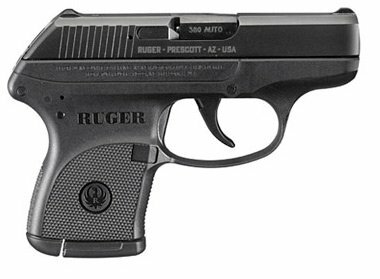 From the time of its release, the LCP became one of the most popular pocket pistols on the market, and was a significant contributor of the explosion in growth Ruger has experienced during the last decade. The Ruger LCP II takes the popular design and format of the original LCP, and adds additional features to enhance the shooting experience. Of particular note on improvements are the new Glock-style trigger with trigger safety bar, and the raised and enhanced sights that caused some complaints in the original LCP. The new LCP II builds upon the original design by listening to customers and included features asked for to improve the overall comfort and function of the pistol. This includes integral sights that are slightly larger and easier to acquire than the original LCP sights that many saw as too small and an afterthought. The sights still lack a white post or any tritium or other illumination, which is disappointing. However, the LCP II, like the LCP, are specifically designed for close quarters confrontations where point and shoot techniques are more likely. In that instance, lesser sights may be acceptable. 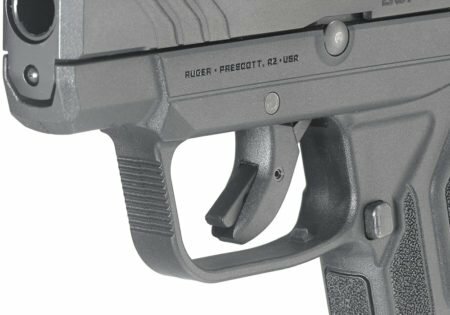 The new trigger could dramatically improve the long trigger pull of the original LCP. The new trigger includes a Glock-style trigger safety bar, allowing the shooter to acquire the feel of the trigger and better develop a consistent trigger pull. The improved grip on the frame is an excellent improvement for the small pistol. The new texture will improve shooter grip and comfort, likely improving overall accuracy and follow-up shot accountability. The newly angled slide serrations provide better grip, and there are forward serrations for shooters who prefer that method. 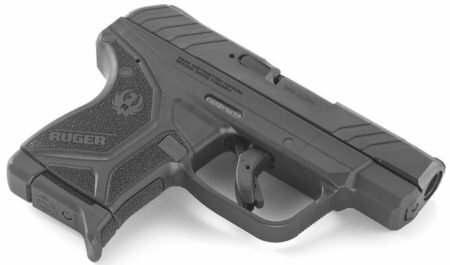 The Ruger LCP II has a more squared off trigger guard, which will provide shooter a better 2-handed shooting platform than the original LCP with its round trigger guard. The slide lock lever is rounded on the LCP II and slightly larger than the original LCP slide lock lover. 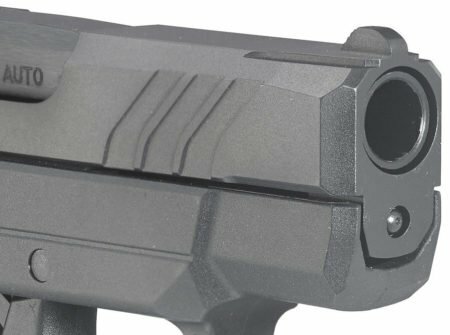 New raised sights may be just enough to satisfy those who found the LCP sights too small. Compact at just 5.17″ long and 3.71″ tall. LCP® II is designed to fit a variety of holsters and provide concealed carry options. Rugged through-hardened steel slide and black. One-piece, high-performance, glass-filled nylon grip frame. Larger grip frame surface provides better distribution of recoil forces. Includes optional finger grip extension floor plate for comfort and grip. Improved sights for superior visibility. Fixed front and rear sights are integral to the slide. Hammer is recessed within the slide. Includes a pocket holster and (1) 6-round magazine. The new LCP II grip appears to be more comfortable with more grip than the original. 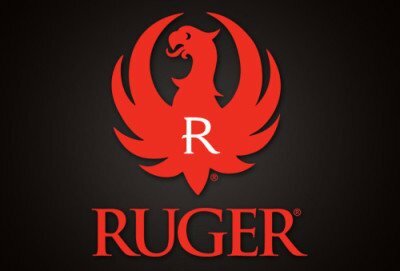 NOTE Ruger advises the 6-round LCP® magazines are compatible with the LCP® II, but will not activate the last round hold-open feature of the LCP® II. The 7-round LCP® magazines are NOT compatible with the LCP® II. The new LCP II looks very nice, and should feel great. Front, angled slide serrations help complete the LCP II upgrades. There is a lot of debate about the efficacy of the .380 ACP as a personal defense cartridge. The BlueSheepDog Crew recognize there are plenty of high quality options with larger calibers, but we recognize the .380 ACP as the smallest caliber we could support for self-defense. The .380 ACP allows the shooter to pick from a variety of very small pistols, which may be just the right choice for smaller, or older shooters. The Ruger LCP has been a very nice CCW pistol from its introduction, but there were some complaints on the overall package. 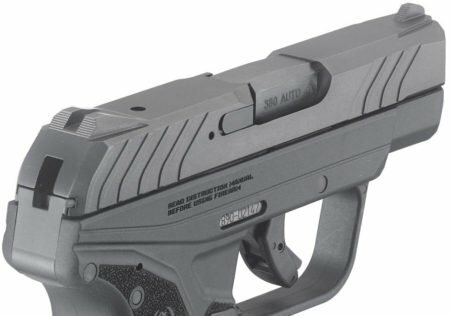 Ruger appears to have answered those complaints with the LCP II. The improved trigger, sights, and grip top the list of much-anticipated and improved features. 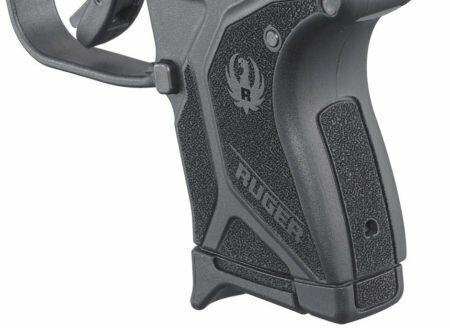 A squared off trigger guard and angled slide serrations are also good moves by Ruger. Many officers desire to carry a small back-up pistol on-duty. The Ruger LCP II could be an excellent choice for that purpose, one that does not add too much weight or bulk, but provides a handful of life-saving rounds in a crunch. The Ruger LCP II could also be a great option for off-duty carry where the user does not want to carry extra weight or shadowing caused by larger pistols through clothes. What do you think?